Prior to Kevin Barry's Pub opening, October 31, 1980, there was no Irish music south of Washington, DC. 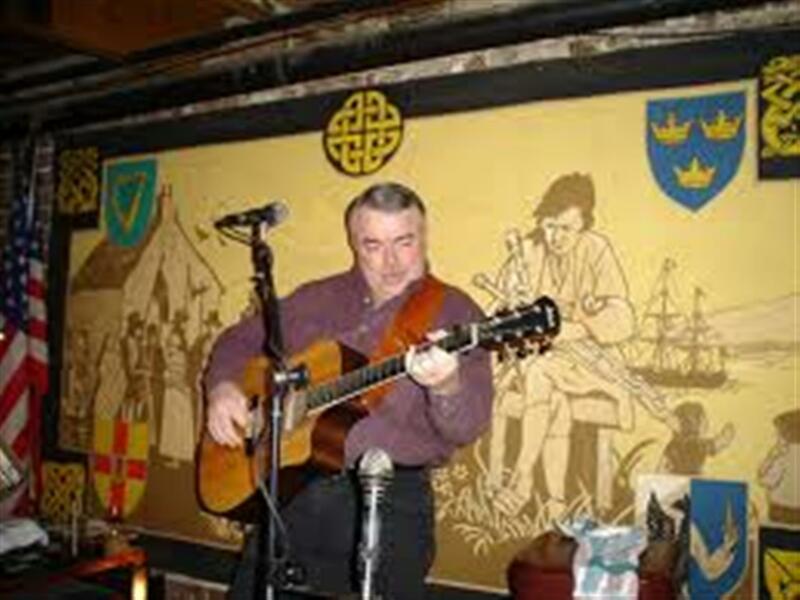 The first entertainer was Tommy Mulverhill and Kevin Barry's continues to have men and women singing songs of Ireland every night in our music room. 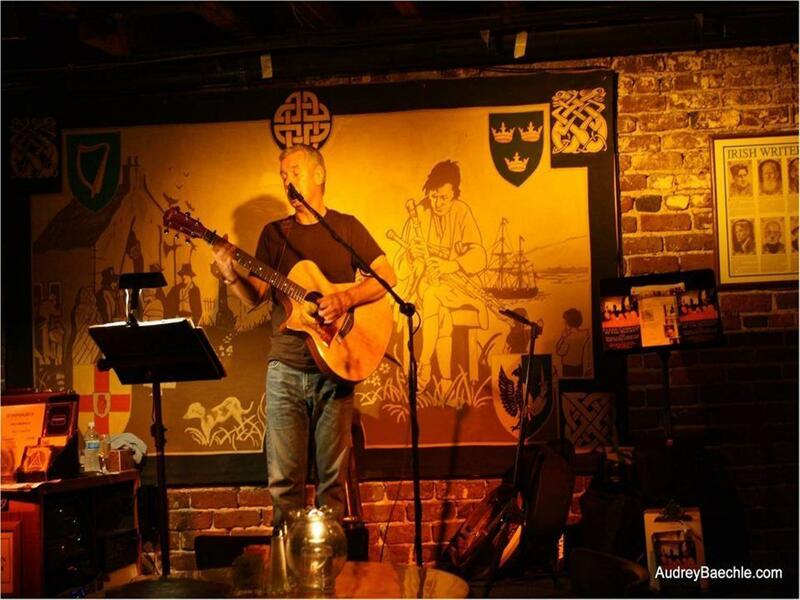 Kevin Barry's Pub has strived to keep the true Irish tradition alive by hosting these dedicated troubadours seven nights a week at 8:00pm*. Come in early and grab a good seat, have some dinner. a pint or two and sing along (as long as you can carry a tune)! A Piece of Ireland 7 Days a Week! 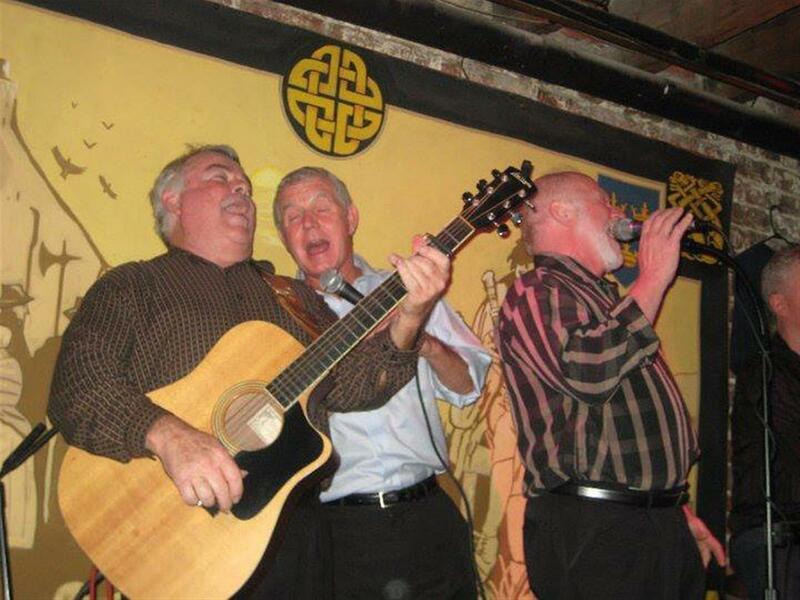 The Savannah Ceili Band and Seldom Sober members met through various sessions over the years. 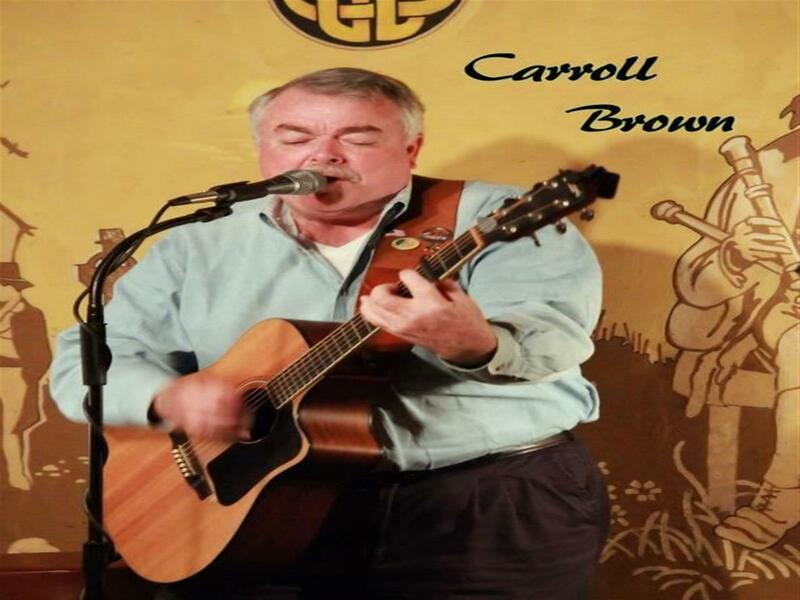 The band was formed to promote Irish traditional songs and dance music. The tune leader of the group is Colleen Settle, a native of NY, and the lead singer is Michael Corbett of Boston. Dan O'Connell plays various wind instruments and button accordion. Jerry Stenger lends harmony vocals and the occasional lead vocals to the group, as well as guitar and bouzouki. 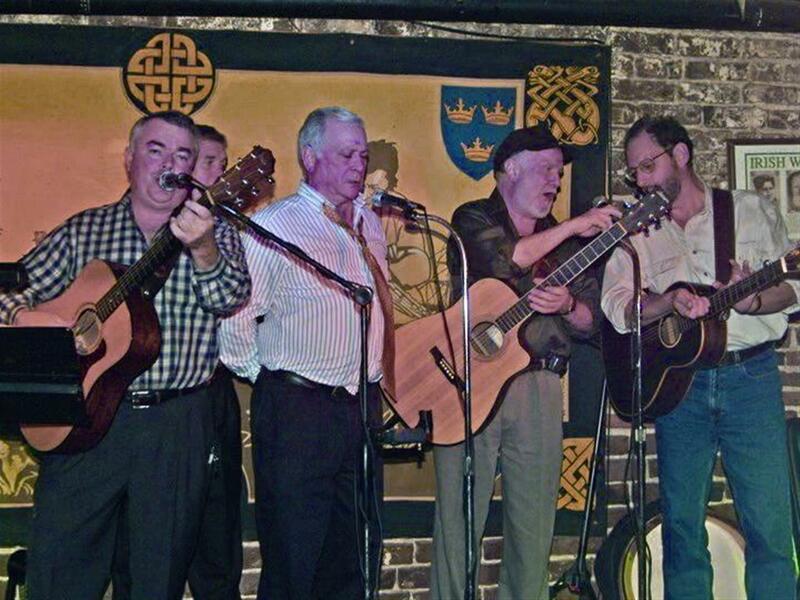 Jim Quigley joins the band from Brunswick on bodhran, mandolin, and the occasional song. 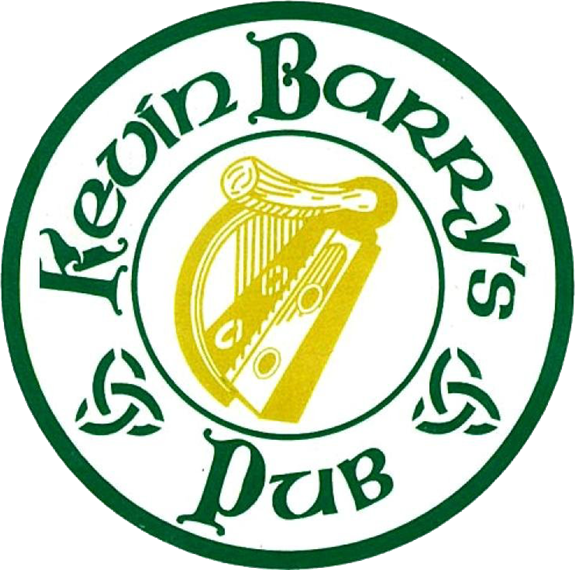 The band can be heard at their weekly Sunday night session at Kevin Barry's Pub.